For 15 years, he and his fanatical followers have tried to hoodwink the world into believing they are persecuted underdogs, defending Yemen against its oppressors. With their slogan “God is great, death to America, death to Israel, curse the Jews and victory for Islam,” the Houthis have a long history of intolerance. 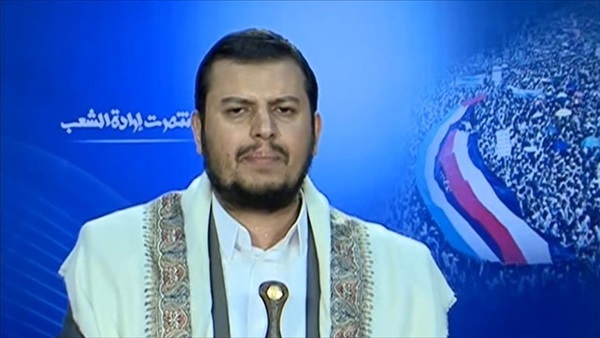 Al-Houthi is from the same mold as Osama bin Laden, Hezbollah chief Hassan Nasrallah, Iranian militia strongman Qassim Soleimani and Daesh leader Abu Bakr Al-Baghdadi, analysts said.